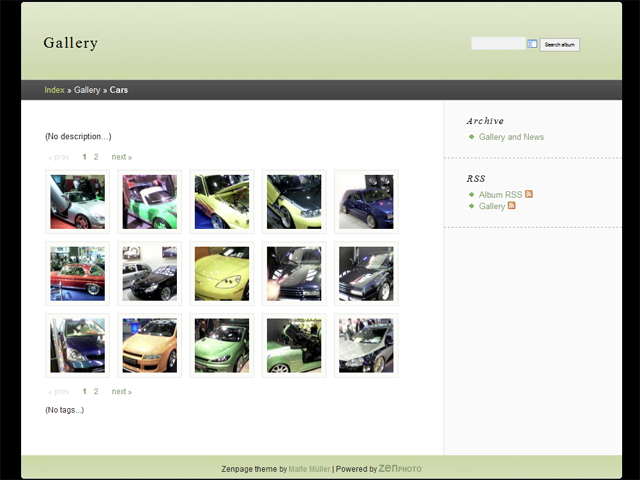 Zenphoto is a CMS for selfhosted, gallery focused websites. Our focus lies on being easy to use and having all the features there when you need them (but out of the way if you do not). Zenphoto features support for various media formats and integrated blog and custom pages. Zenphoto is the ideal CMS for personal websites of illustrators, artists, designers, photographers, film makers and musicians.